During this period, your child will unconsciously absorb a great deal of information from its environment. This is why Mio Mondo provides an environment with sufficient incentives to enable your child to develop. Your child is now able to select elements from its environment, which help to independently develop skills such as talking, walking, observing, feeling. This specific focus on certain aspects from the environment is known as the child’s ‘sensitive period’. During this period, your child wants to develop certain skills by itself. The parents’ task and that of Mio Mondo’s staff is to offer your child plenty impressions and experiences. We pay much personal attention to your child so this is done in his or her own way, at his or her own pace, suited to his or her character and talents. We make sure your child feels safe and enjoys its journey of discovery. Play helps children to get a handle on the environment, both the little ones and the older children. Mio Mondo therefore offers children ample room for explorations and play. This is how they discover the world. We moreover make sure that your child will have a good time with its peers and learns how to treat other children with respect. At the Montessori Child Centre Mio Mondo, children develop in their own way, at their own pace and with respect for one another. 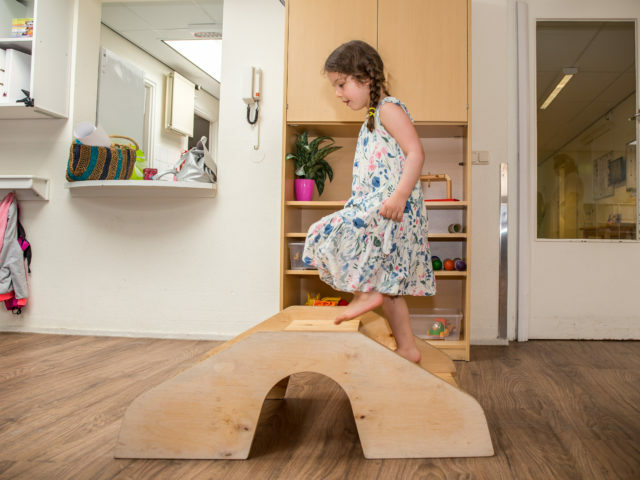 Each development stage requires an abundant and challenging environment that fits in with your child’s needs. Mio Mondo’s professionals support each child’s development with patience, knowledge and trust. Mio Mondo provides children ample room for self-initiative and to make individual and responsible choices. This will propel your child’s motivation, self-confidence and independence. Diversity is key at Mio Mondo. The mixed age groups make sure that children inspire each other and learn from each other. We make sure your child feels safe and enjoys its journey of discovery.